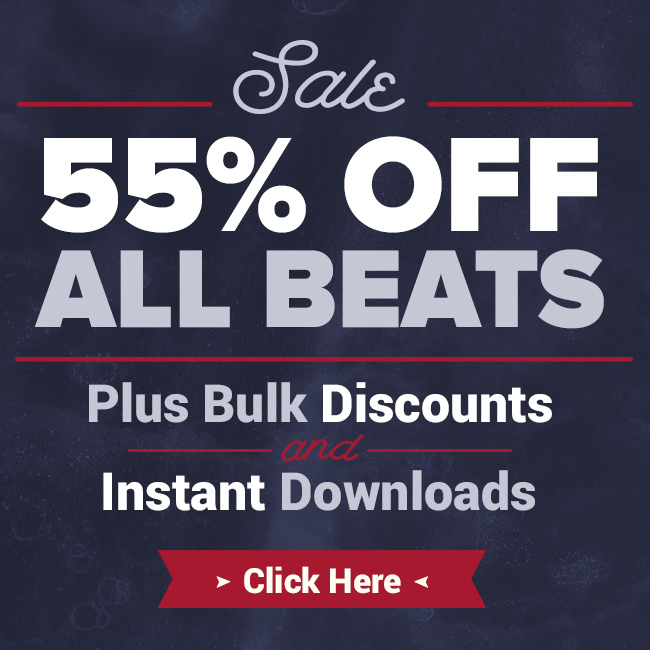 Need hip hop beats for your next single, mixtape, album, or YouTube video? Check out the newest rap instrumentals at JeeJuh.com for over 1000 instrumentals starting at only $8.95. Getting your hands on some good high quality instrumentals for your project can be tough at times, that is why we have put together a musician care package which comes with Access to Our Free Beats Collection. First off great job continuing to stay up to date and feeding instrumentals. I myself have bought quite a few over the last few years and stay impressed with all y’all do. Respect. On this topic I highly agree with thes mics. However from personal experience very recently I just upgraded from a studio projects CS1 to the 399 dollar blue bird and I must say with that mic an AMBIENT filter ( and I state ambient bc everyone don’t know about that bc there blinded by the actual studio filters that are three hundred dollars when this is for a carpeted home studio and is only 50 most places) mixed w protools I feel like I’m cheating. The vocals start off clear before I even start mixing. Hope that helps and maybe after looking at these comments y’all should consider instead of a cash giveaway from contests a mic giveaway !!?!?! Either way I can’t wait to see what y’all stay coming with and the next contest. Take care and respect to all the artists and producers out there.